Hello and WELCOME to Altered Aesthetics! I'm Jen Santoro, owner and Senior Artist at Altered Aesthetics. I grew up in Southern California and always had a passion for all things makeup and beauty. After getting my first tattoo, I was hooked and found another passion, getting more tattoos! 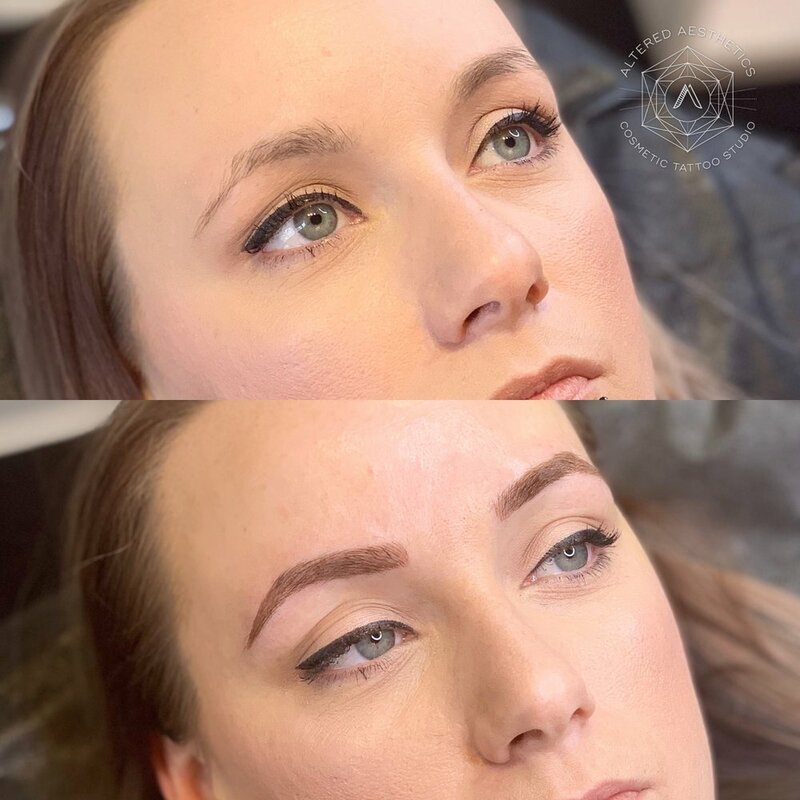 In 2013, I moved to Raleigh and decided to take a different path in my career and found permanent makeup and microblading, which brought together my passion for makeup and tattoos. 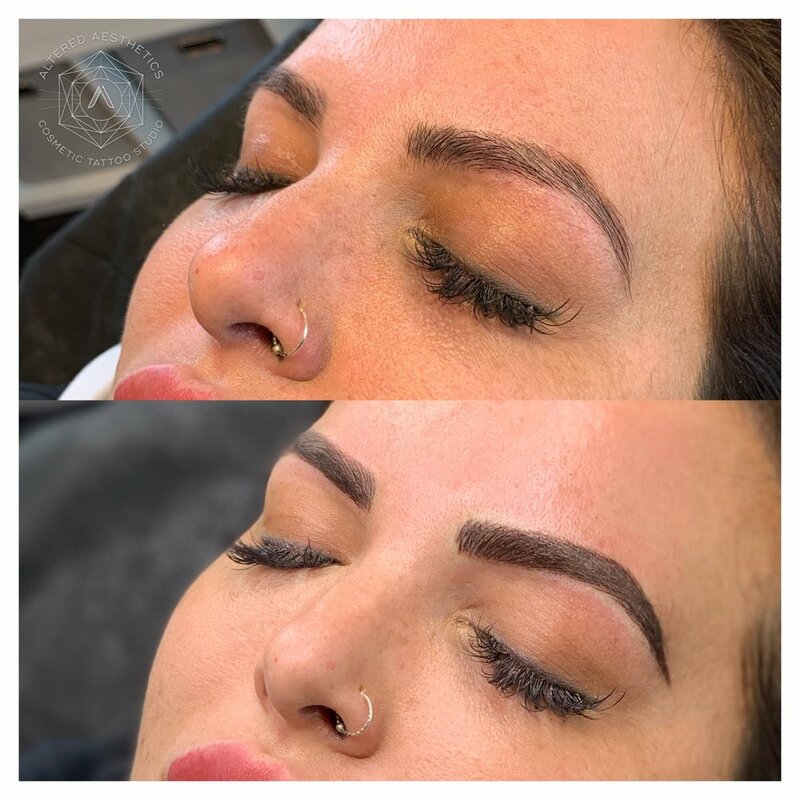 I am huge advocate of continual education in this industry, and am continually refining and perfecting my skills through additional cosmetic tattoo and microblading courses. 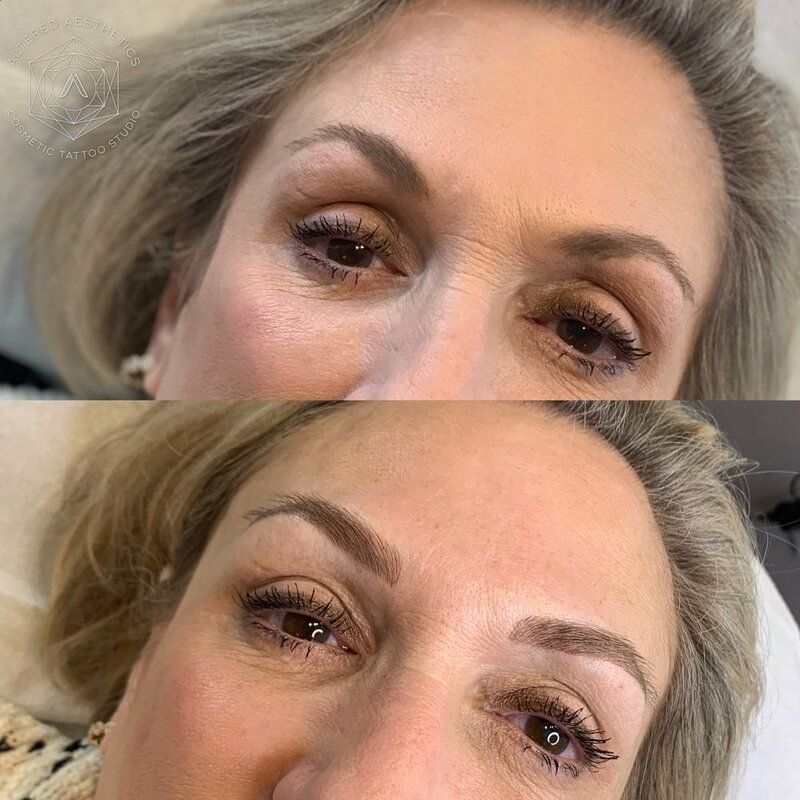 By learning new techniques I am able to bring new and exciting services to Altered Aesthetics. The goal of Altered Aesthetics and myself, is to provide our clients with an amazing set of brows that they will love and be proud of. 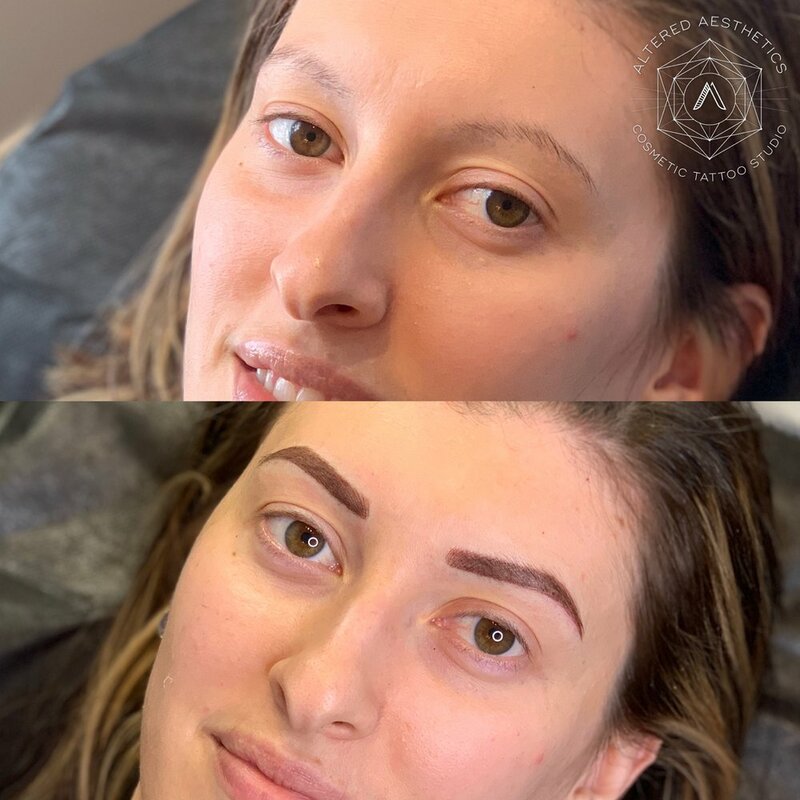 Ombré Powder Brows with microblading strokes throughout. Check out page 17 to see Jen featured in the KNOW Raleigh Book Volume 1! Visit the studio to pick up a copy of Know Raleigh 2018 or Click below to view the issue. Jen was interviewed for Healthy Way’s article all about microblading titled, Is Microblading For You? Here’s What You Need To Know. Check it out below! Jen and Altered Aesthetics were a Finalist for Indy Week Best of the Triangle 2018 for Best Tattoo Studio!